For all those who were eagerly waiting, it's finally here. 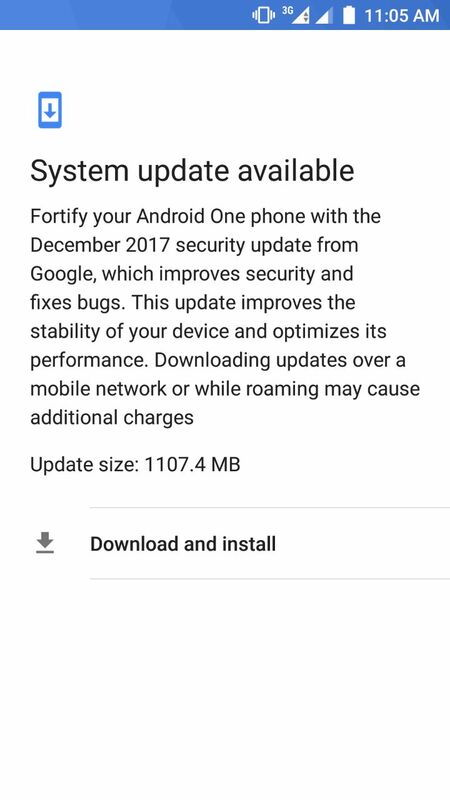 Xiaomi has started rolling out the new Android 8.0 Oreo for Mi A1 Android One smartphone. The company fulfilled its promise of releasing the update by the end of the year. 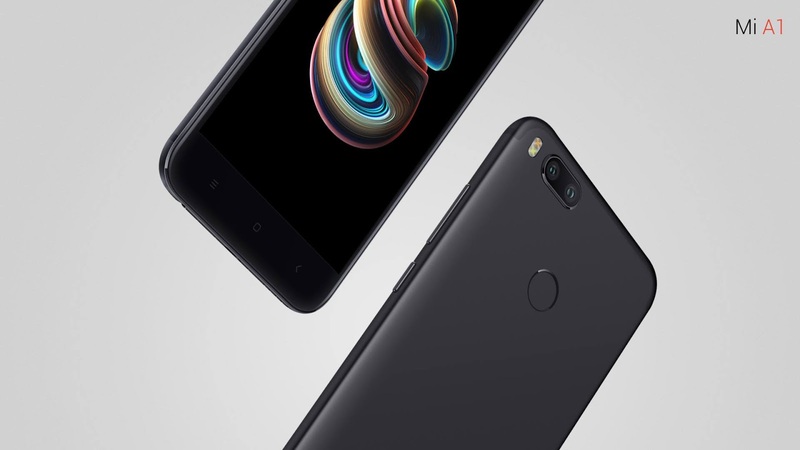 The company didn't release any official changelog, but you can expect to see all the Android Oreo features on Mi A1 like for example, picture in picture mode, improved notification panel, stability improvements, better performance, smart select, and more. To download the update, you just have to wait. While some users have already received it, some are still waiting. You can try going in Settings > About and then on System Updates.